Gustavus Web Solutions was born in 2001 in Stockholm, Sweden. The goal was to provide web services for companies wanting to create their presence on the web. The characteristic red mouse saw the light of day the same year. 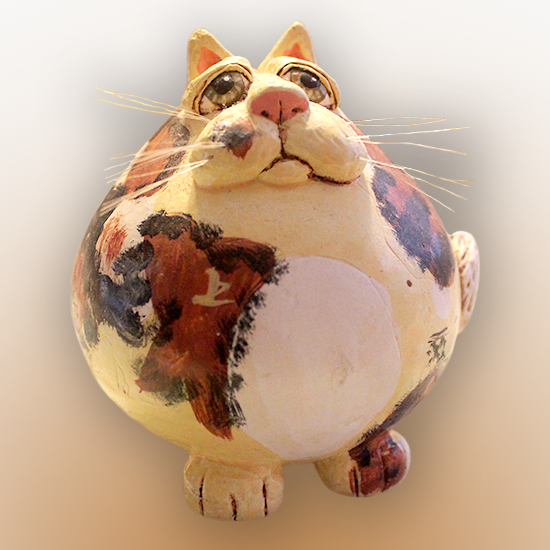 A well-fed and sleepy porcelain cat from France stood model for the Gustavus logo. Gustavus moved to Port Chester, New York in 2002 where the first Gustavus web site was created. Later the same year, the company moved back to Stockholm. In 2007, Gustavus Web Solutions had a rebirth and emerged in Trondheim in Norway. Gustavus Web Solutions create websites for small and medium-sized companies that want a clean, well-organized and affordable web presence suitable for all web devices.